The all-new NZ edition of the popular Contemporary English Version translation. 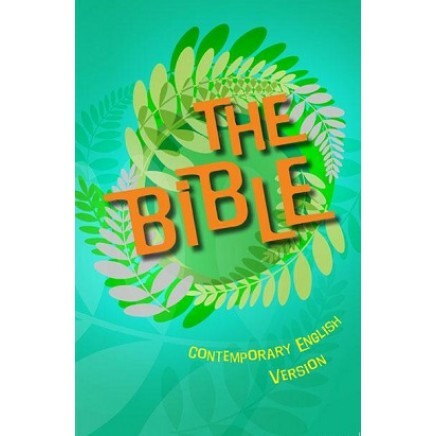 The Bible contains 32 pages of full colour illustrations as well as helpful bible reading hints and overviews of each book. The Lord’s Prayer and the national anthem are both included in Maori and English. It has a New Zealand themed cover which was chosen by children because it reminded them of New Zealand’s natural environment and because it seemed special.